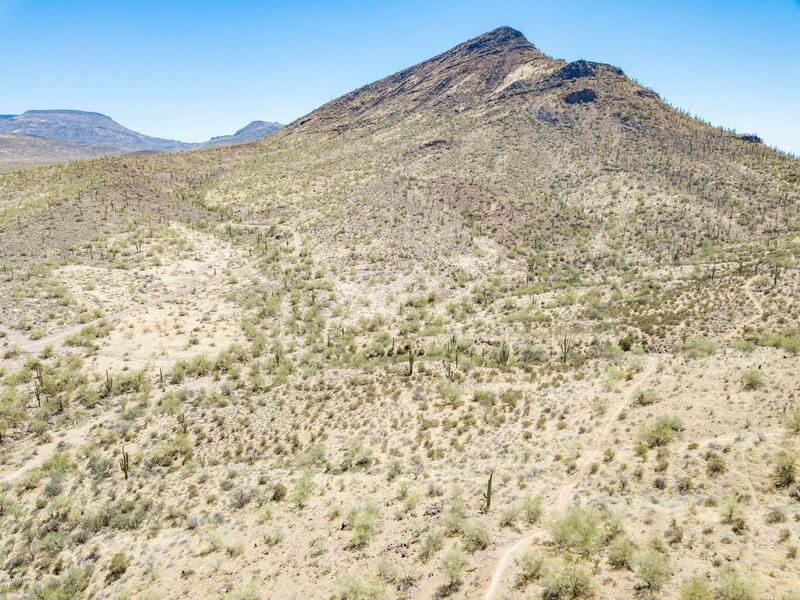 Adjacent to State Trust Land to the East and the South. 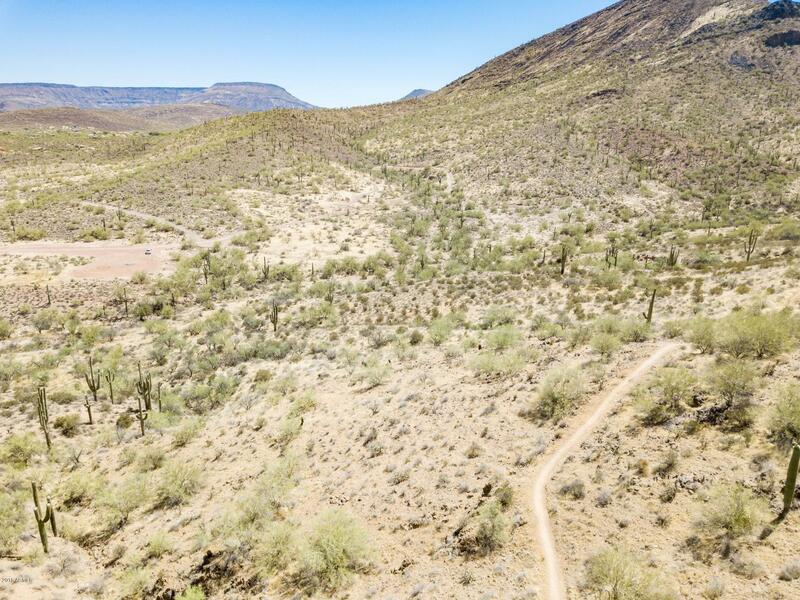 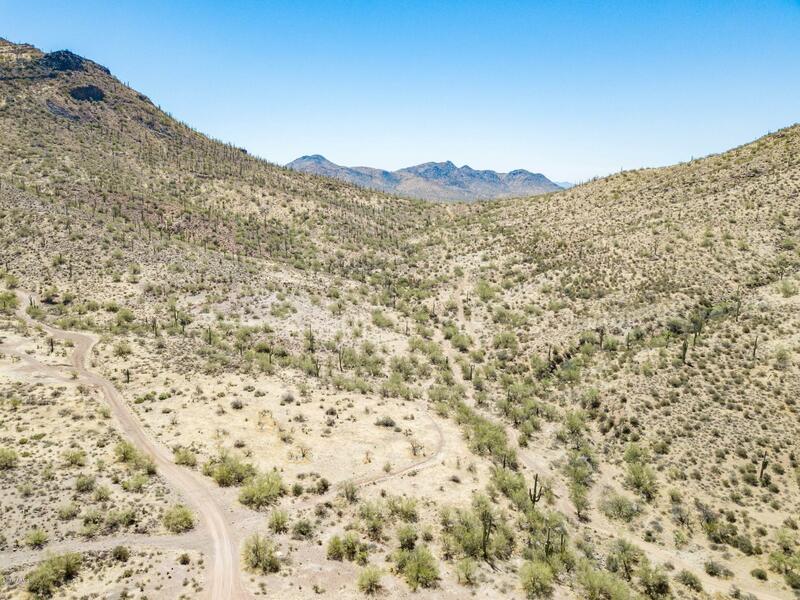 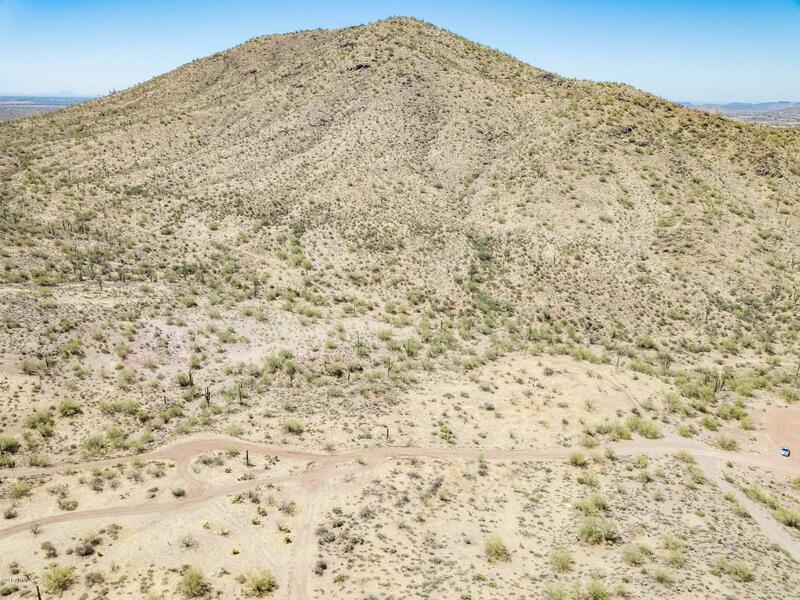 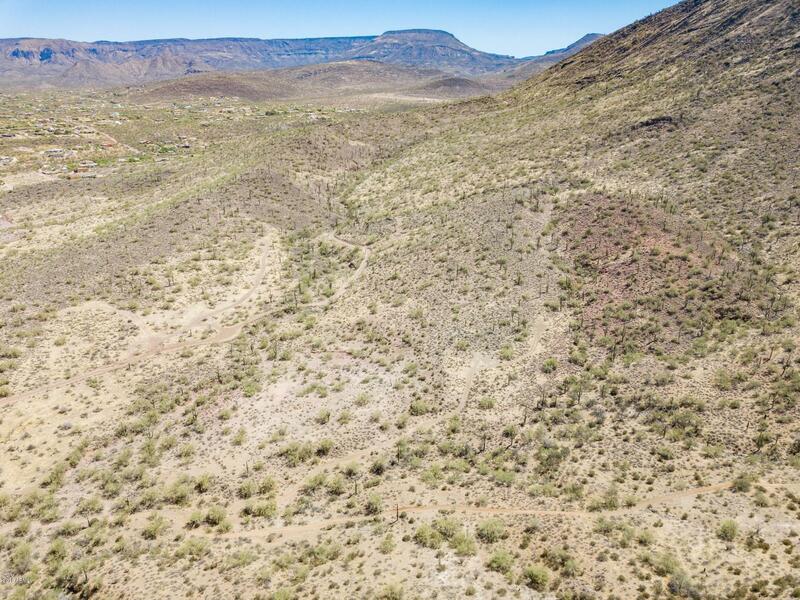 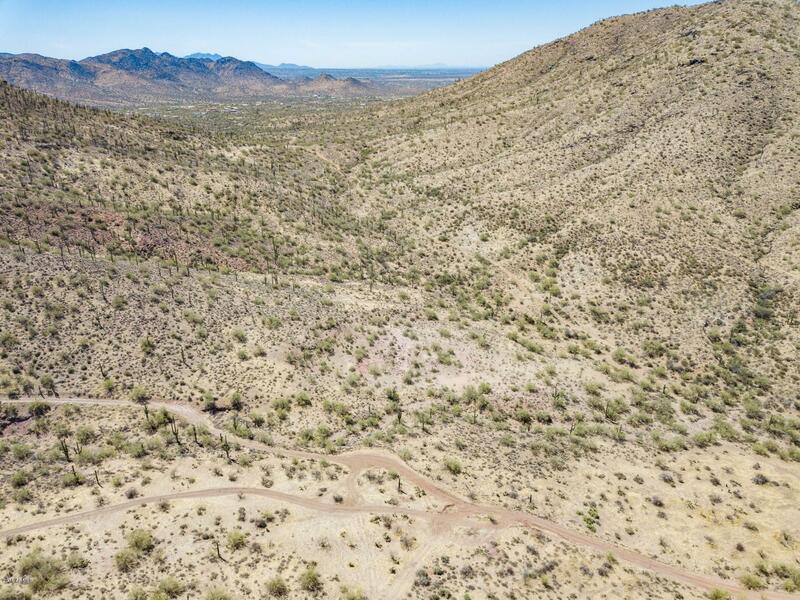 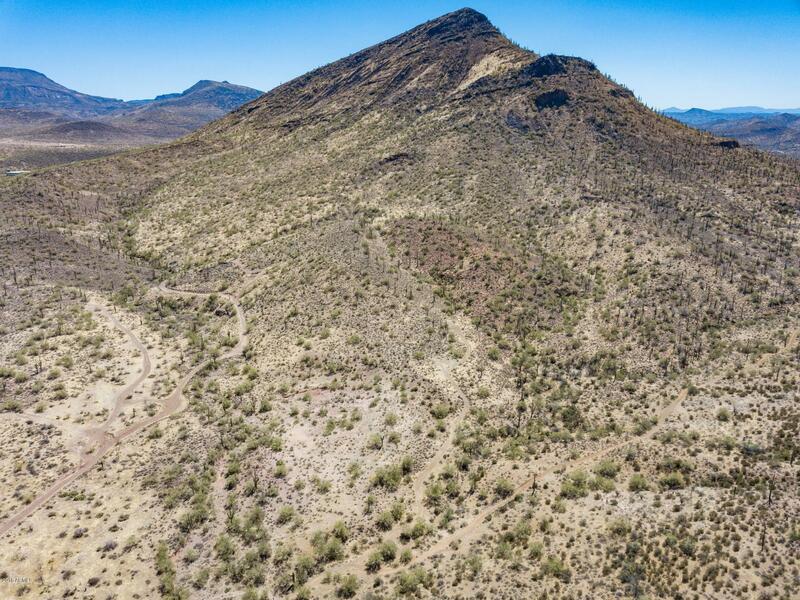 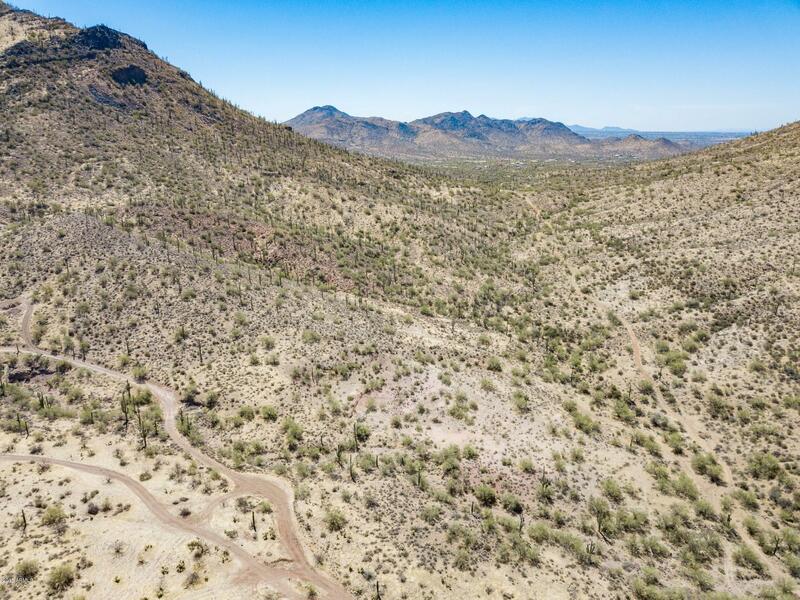 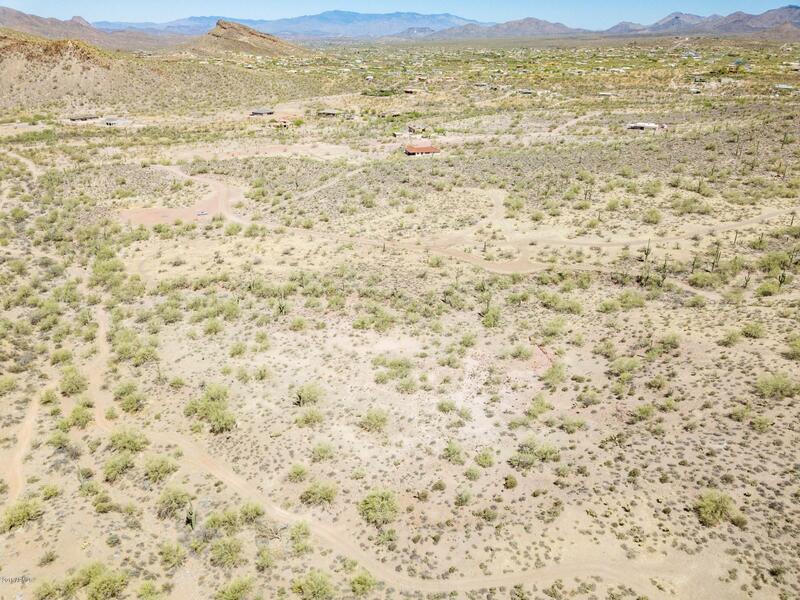 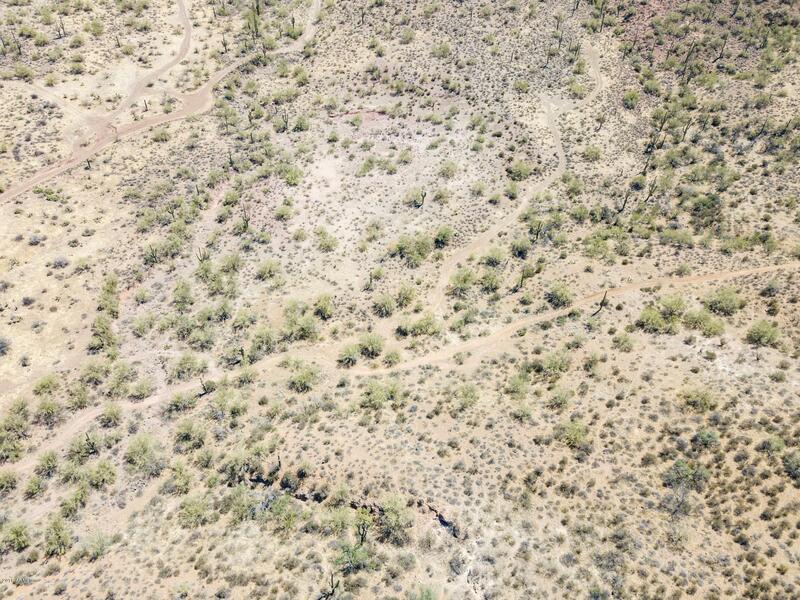 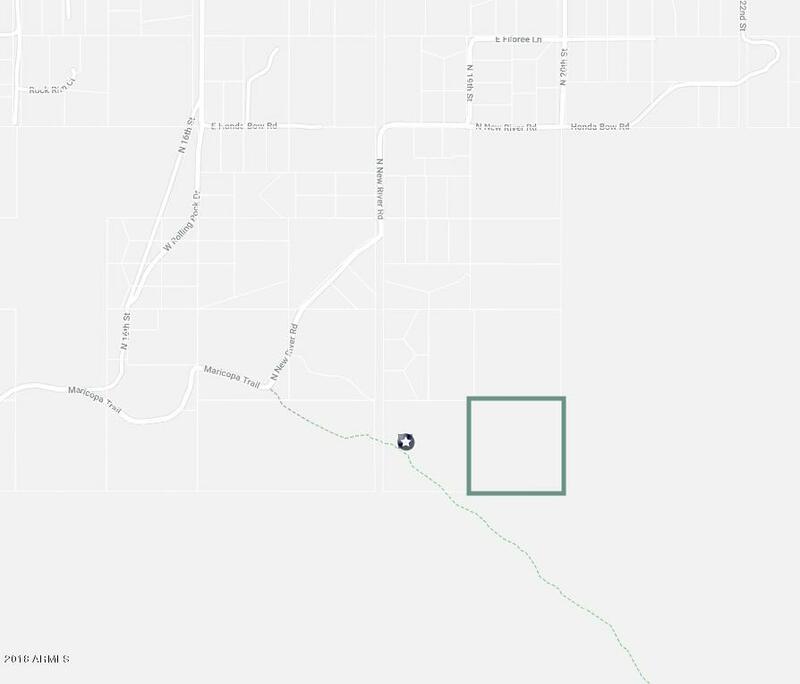 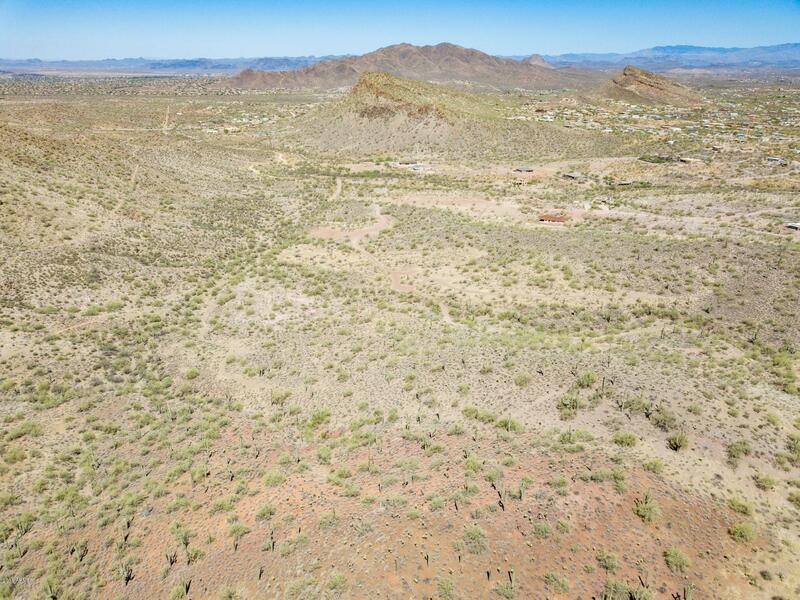 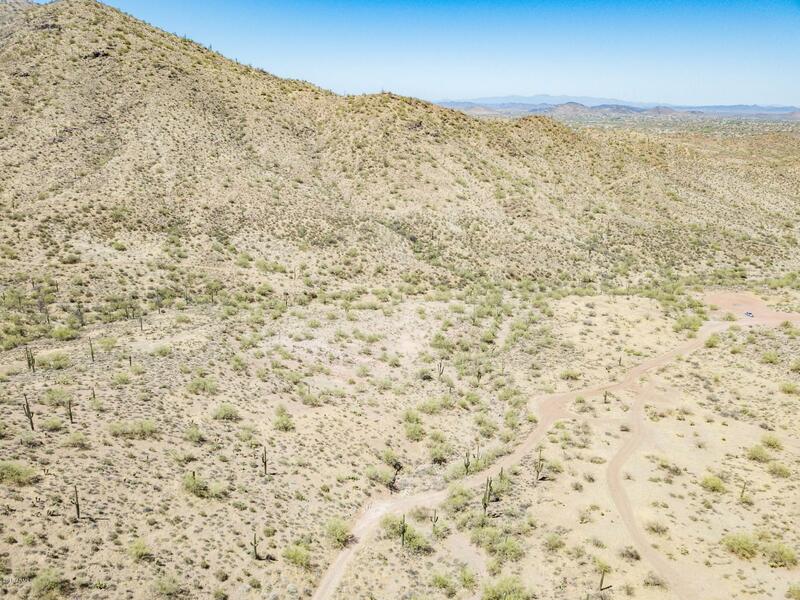 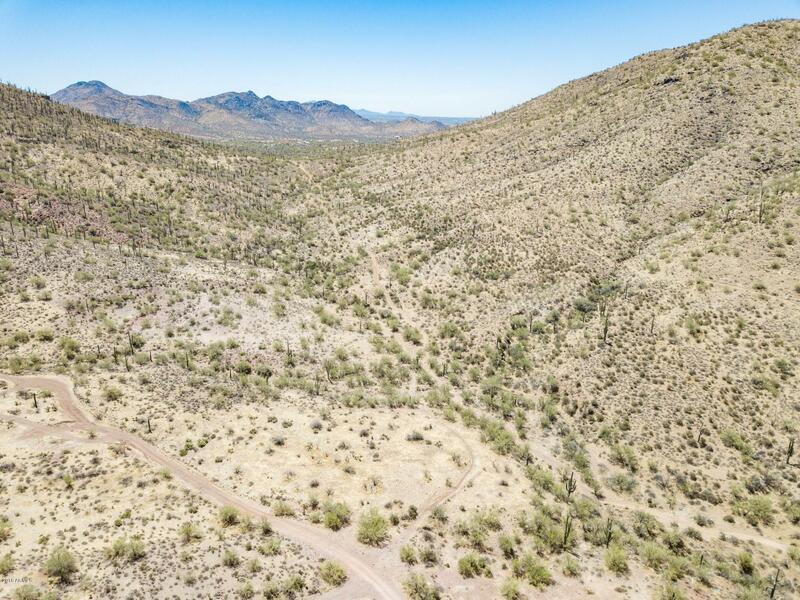 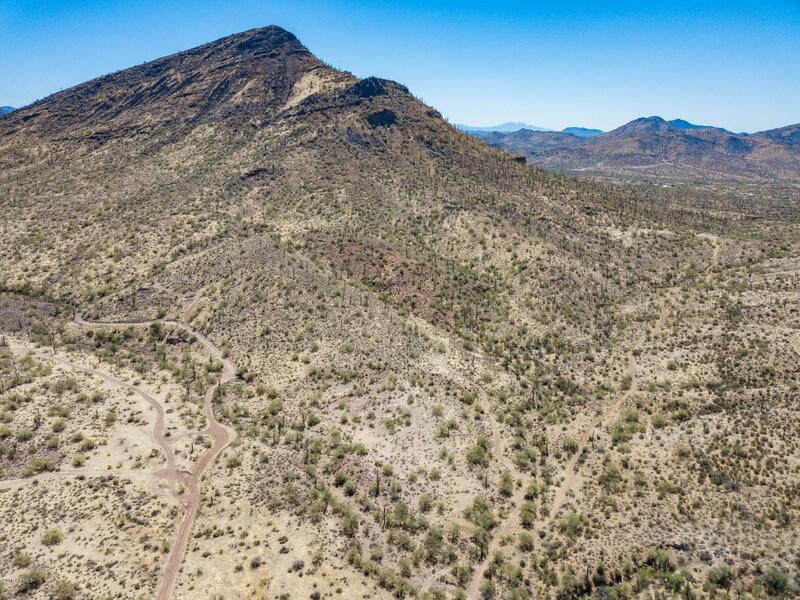 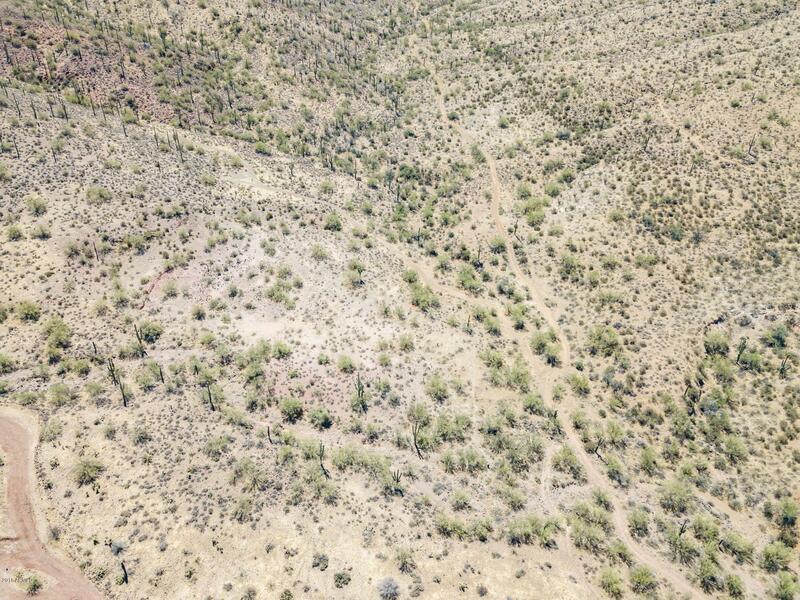 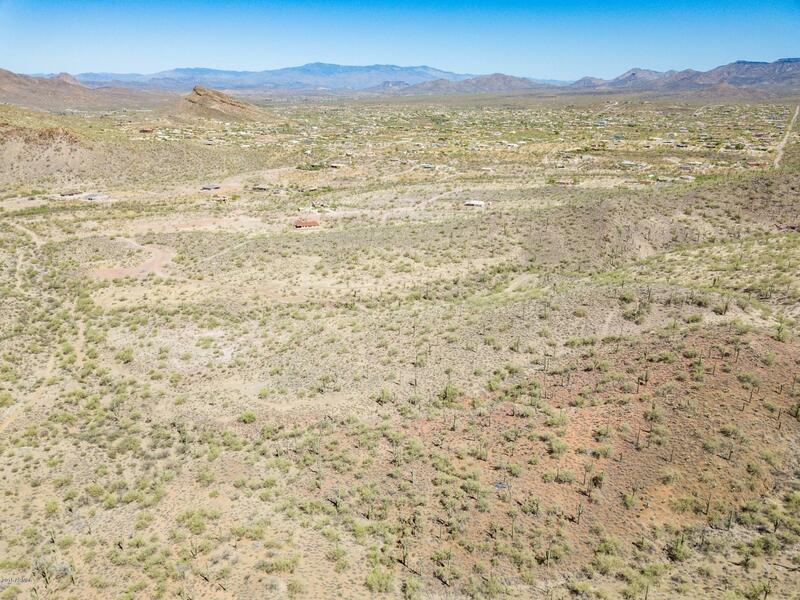 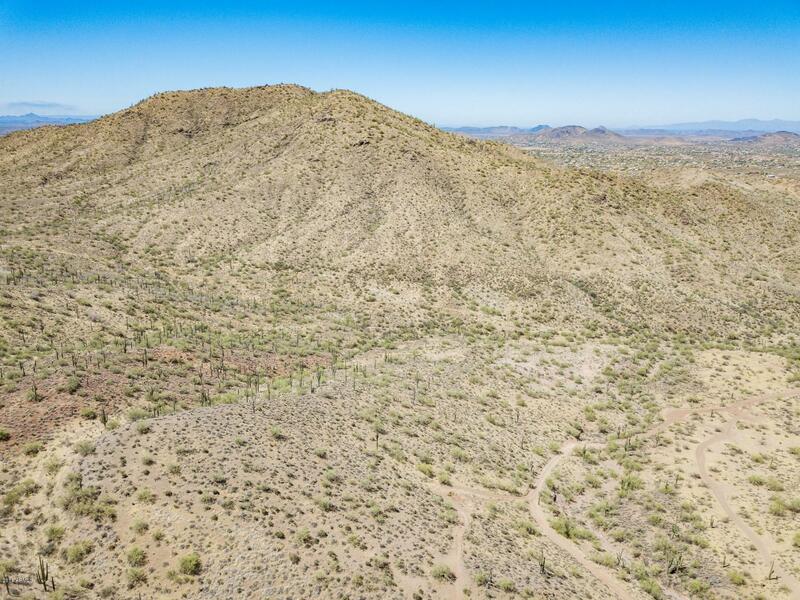 Two 10 acre parcels (300k each) in a beautiful setting between mountains, hills and Saguaro Cacti. 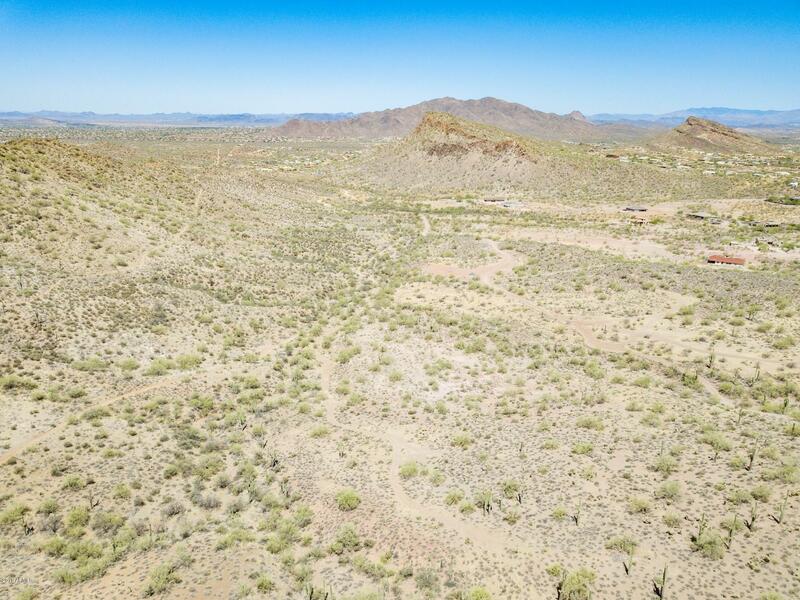 Great view to the west with beautiful sunsets in the desert and surrounded by mountains. 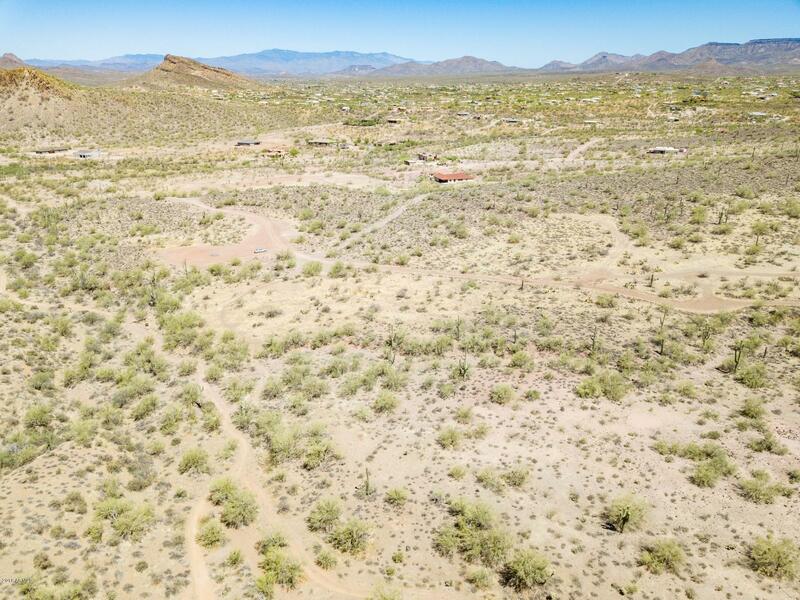 Zoned One home per Acre. 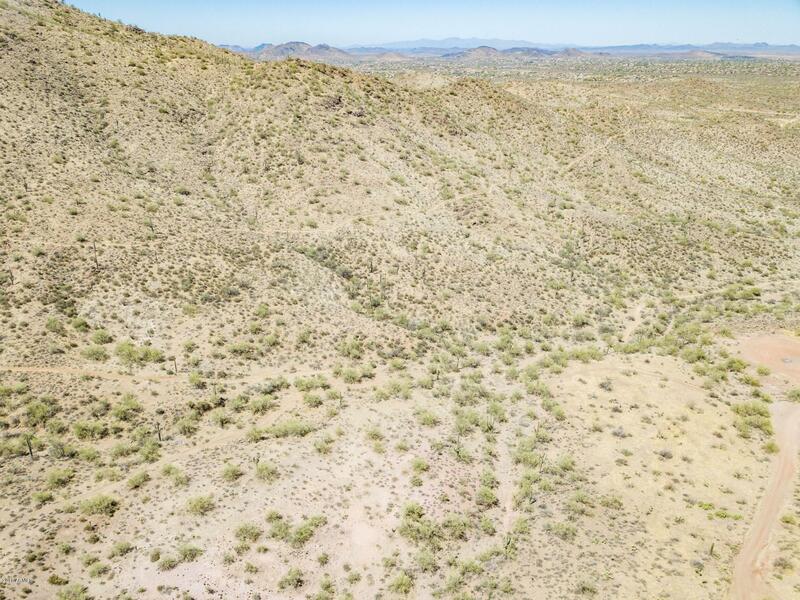 With the two parcels (007 and 011) and taking in consideration the topography you should be able to subdivide into 8 to 12 homesites. 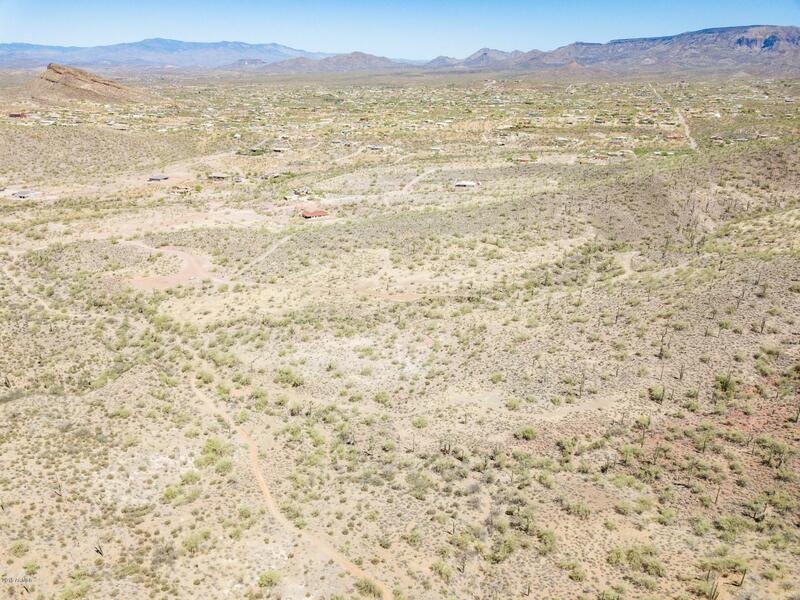 Power about 300' away. 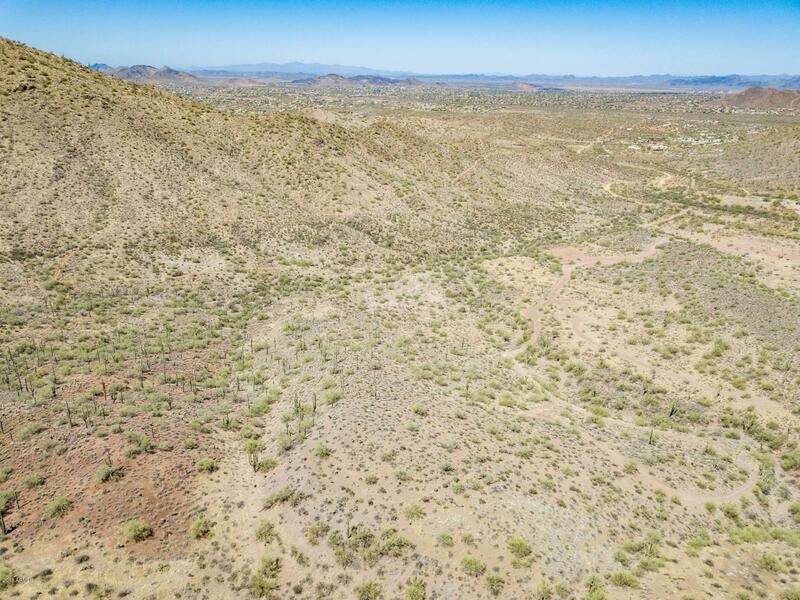 Measurements, Photos and aerial include parcels 211-21-007 and 211-21-011. 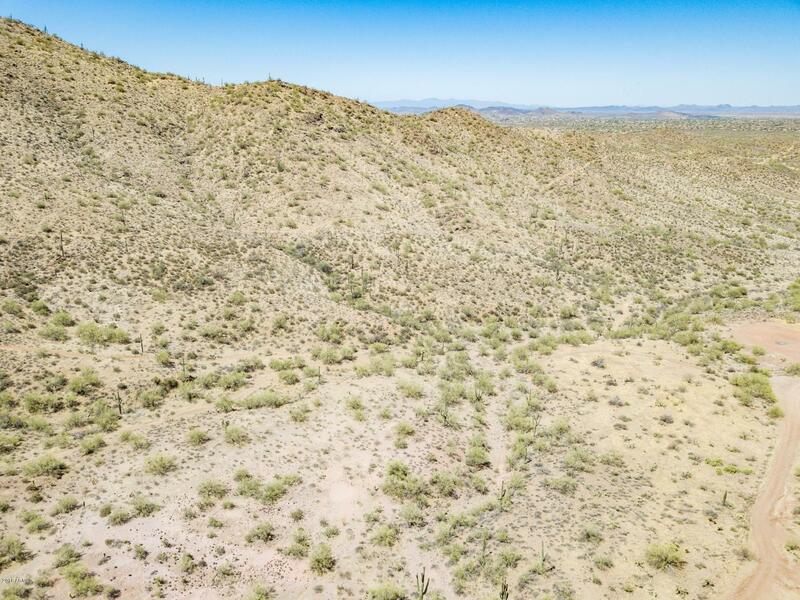 All reasonable offers considered.